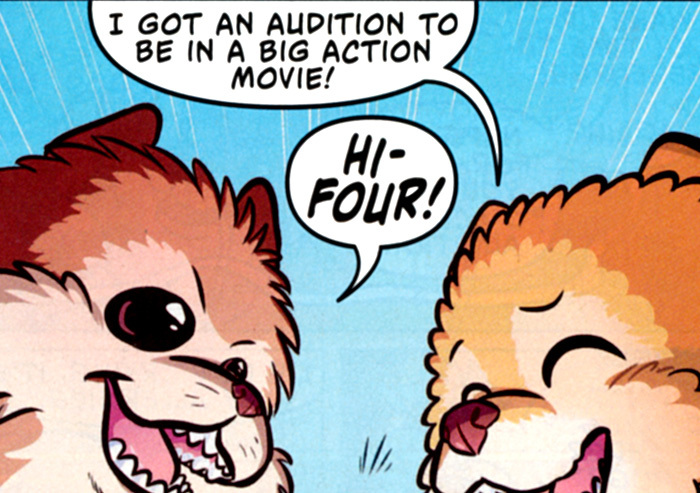 Issue Description: Our favorite doggie becomes a "Boo-vie star" when he lucks into a Hollywood audition. 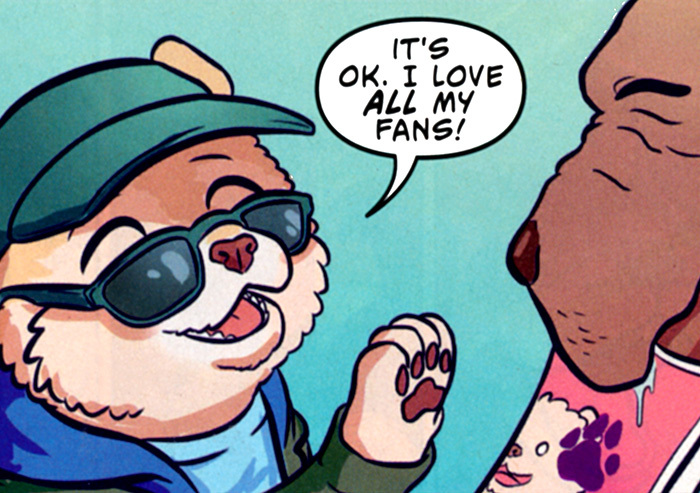 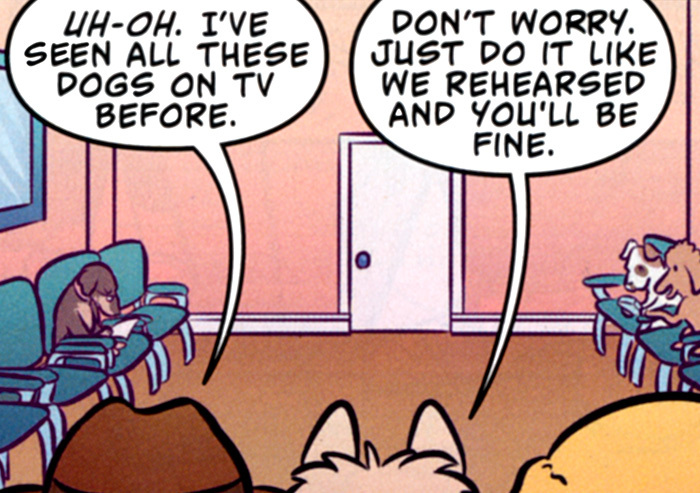 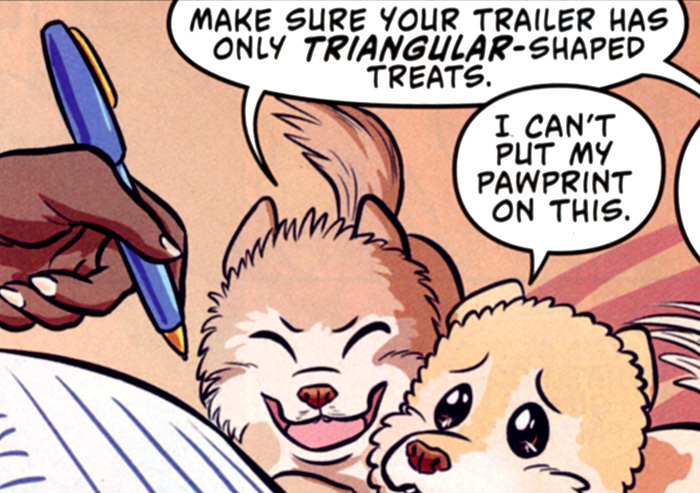 Series Description: The World's Cutest Dog comes to comics! 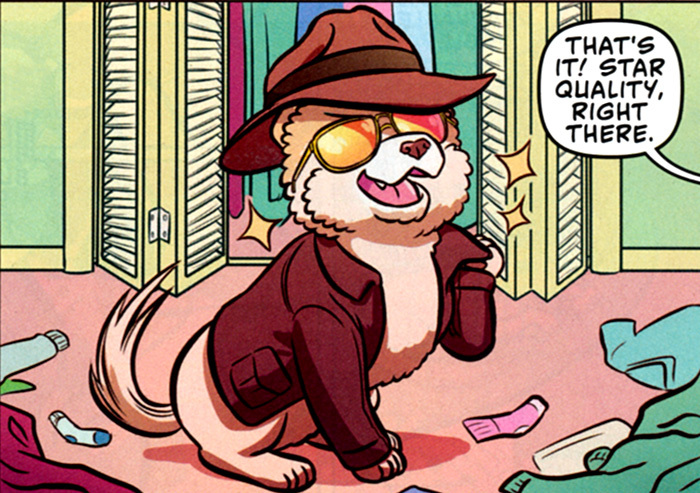 He's Boo, the Pomeranian pup that's become an internet sensation, and he's ready for four-color adventures in his first-ever comic book! 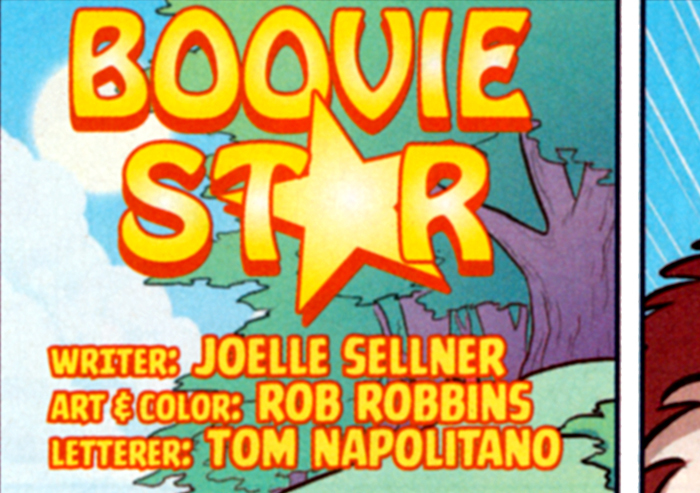 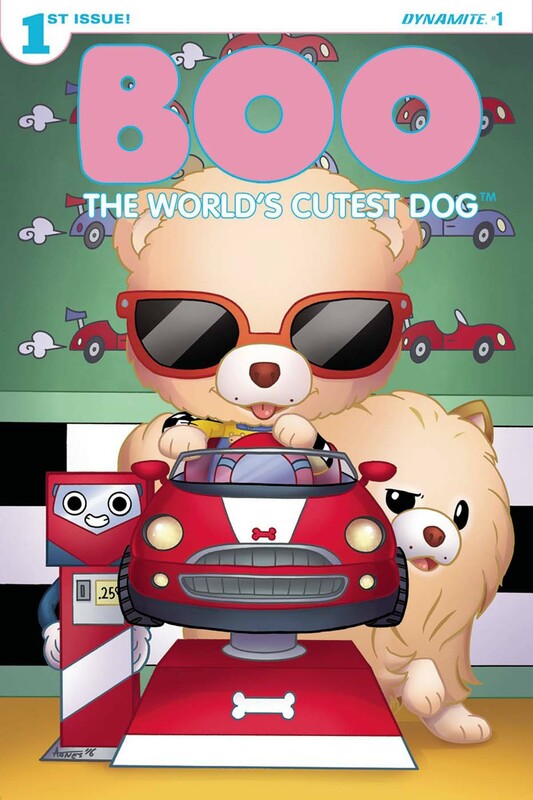 Comic readers of all ages will love the whimsical, fun-filled escapades of Boo, the World's Cutest Dog!